Annu Gaidhu is a Yoga Instructor and Health Educator, she also holds Miss Canada 2014 title. João Vicente is a Media Professional with over 10 years of experience. Canadian-Portuguese community knows him very well as the Host and Producer of Canada Contacto. It has been such a pleasure to help João with updating his Personal Branding photos. Laura is a Holistic Nutritionist, Digestive Health Coach and Personal Trainer. 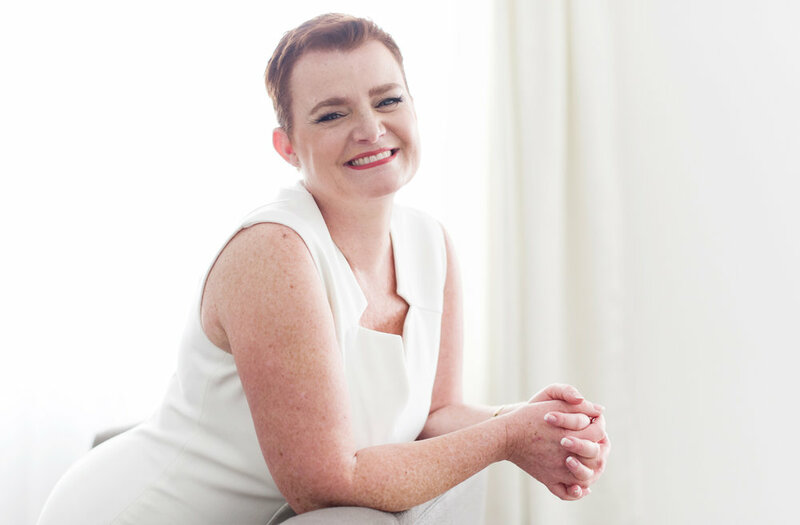 She wanted her Personal Branding Session to be 100% her style, which is modern, bright, crisp and colourful! We had a great time talking about all the ideas, which translated into a truly wonderful photo shoot! Beautiful Tricia is a mom and a Real Estate Agent. She came in for business portraits, but during her consultation opened up about the fact she has always wanted a beauty photo shoot experience and gorgeous contemporary photographs... Of course nothing gave me more pleasure than to capture her beauty in this way so she can have photos she feels proud of to cherish forever! Celebrate who you are right now in this moment!